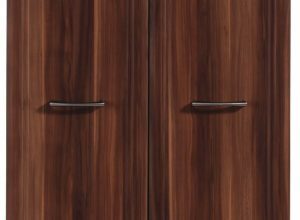 If you’re looking for the perfect wardrobe to add to your bedroom, we have high-quality ex-rental wardrobes for sale at our showroom in Surrey. 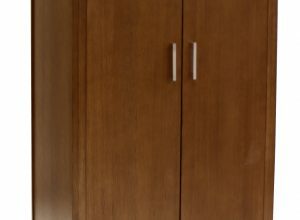 Our ex-rental wardrobes come in a variety of materials and finishes that will add a fantastic contemporary style to your bedroom, as well as plenty of storage. 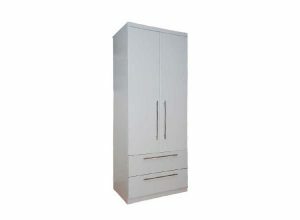 We also stock other bedroom furniture, including as beds, mattresses, chest of drawers and a variety of soft furnishings including cushions, throws and lighting.